Lots of people are devoted fans of the iconic Volkswagen Beetle, but according to news reports the last “bug” will roll off of the production line in July of next year in Puebla, Mexico. If you’re thinking about selling your used car for cash in Honolulu and it’s a Beetle, you might want to give it a little more thought! 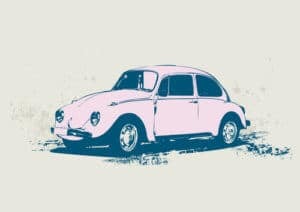 So what’s going on with “The Love Bug?” As you can imagine, the VW Beetle is one of the most recognizable cars ever made. Autotrader and Kelley Blue Book executive publisher Karl Brauer said that instead of fighting market trends and the fact consumers have taken a huge interest in SUVs, Volkswagen will allow the Beetle to die unlike other companies who are hanging in there – for example the Chevrolet Camaro and Ford Mustang. The “Final Edition” Beetle series rolling out next year will have a price tag ranging from about $23,000 to just over $27,000 and will be available as a hardtop or convertible. The first Beetle debuted in 1949 in North America following World War II and within 20 years became a top selling vehicle around the world. Are you looking to sell your used VW, Ford, Chevy, Toyota, Dodge, Nissan or other vehicle for cash in Honolulu? At CarMark Hawaii we buy used cars for cash, no strings attached. It’s a simple process, even if your car isn’t completely paid for! 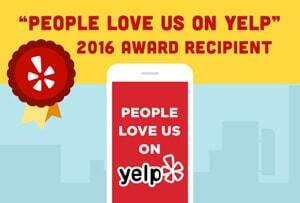 Give us a call or fill out our online appraisal form today.